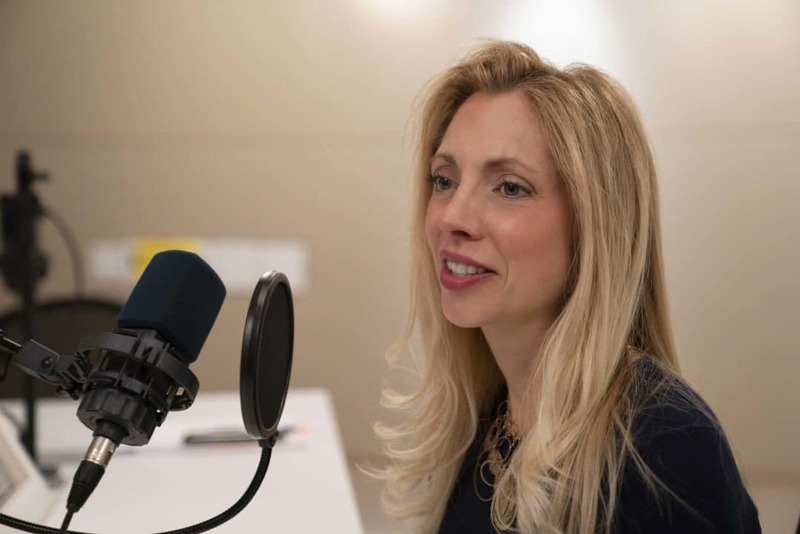 When Shauna arrived at the doctor’s office for her four-month ultrasound, the question on her mind was what color to paint the nursery. But after an unexpected diagnosis of Down syndrome, she and her husband left with more questions than answers. Where do we turn when it seems that God has given us more than we can handle? Last week on the Joni and Friends Ministry Podcast, Crystal celebrated World Down Syndrome Day with Shauna Amick, the mother of a now teenage daughter with Down Syndrome. Listen as Shauna shares her heartaches, joys, and why today she can genuinely celebrate World Down Syndrome Day. In this little booklet, you’ll find the touching story of Shauna and Sarah Hope Amick. 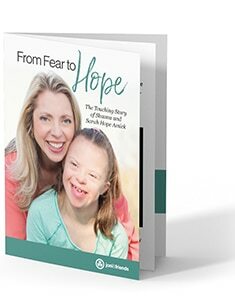 As Shauna describes the journey God took her on after finding out that her daughter, Sarah, would be born with Down syndrome, a near fatal heart defect, and a slew of other genetic abnormalities – you will be inspired to move from fear to hope in whatever difficult circumstances you are facing today. Get your free copy and prepare to be blessed by the miracle of changed perspectives!